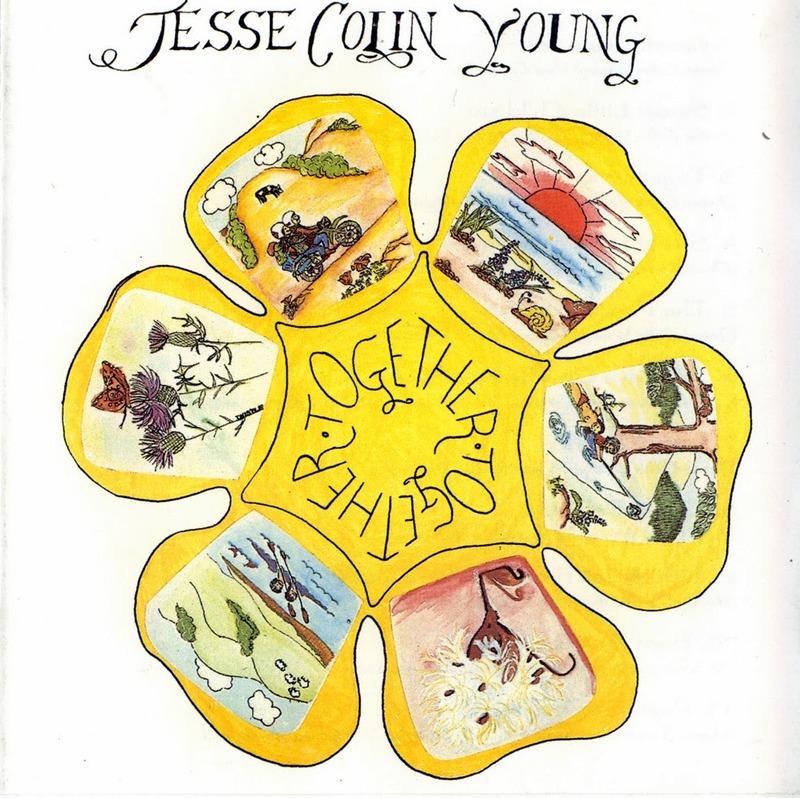 Made while the Youngbloods were still together, Jesse Colin Young's first solo album since 1965's Young Blood was a busman's holiday on which he played favorite songs from a variety of genres -- '50s rock & roll (Chuck Berry's "Sweet Little 16"), country (the Dave Dudley hit "6 Days on the Road"), folk-blues (Mississippi John Hurt's "Creole Belle"), Chicago blues (the Butterfield Blues Band song "Born in Chicago"), and folk (Woody Guthrie's "Pastures of Plenty"). 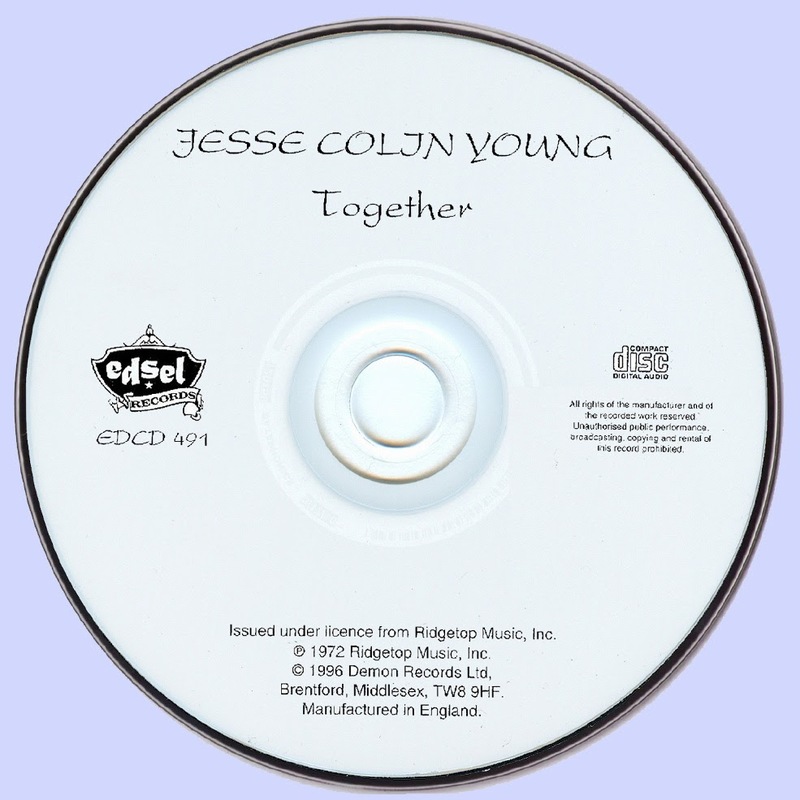 Having covered those bases, Young also introduced some timely originals, such as "Peace Song," an anti-war anthem, and "Good Times," which was very reminiscent of the rustic sound Van Morrison had found recently on such albums as Tupelo Honey. It all made for an enjoyable, if unambitious album that reached the charts for several weeks, which inspired Young to give the Youngbloods notice and, after one more album and tour with them, relaunch his solo career full-time.